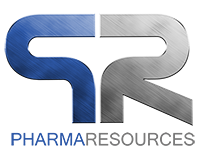 All orders purchased on PharmaResources.com will be shipped via USPS. Most orders placed before 12 pm EST will be shipped that same day. Please note: Pharma Resources does NOT ship on Saturday or Sunday. Any orders placed after 12 pm EST on Friday or on Saturday or Sunday will be shipped on Monday. 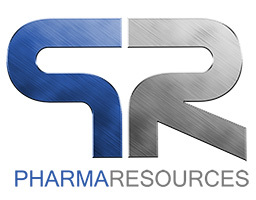 If you are not satisfied with your purchase from PharmaResources.com it can be returned or exchanged to our store. PharmaResources.com has a 30 day return policy. Returns must be received by our company within 30 days of the original shipping date of the purchase. The customer is responsible for all return freight charges. To return or exchange your purchase, please wrap the package securely, and include the invoice you received with the shipment. Please indicate the reason for the return on the back of the invoice. All returns should be sent using UPS, FedEx, or insured US Parcel Service for tracking purposes. Product may also be returned in person to Pharma Resources with a printed copy of your order. Please allow 2-3 weeks for your return or exchange to be processed. All refunds will be credited to the original purchasing credit card account number.